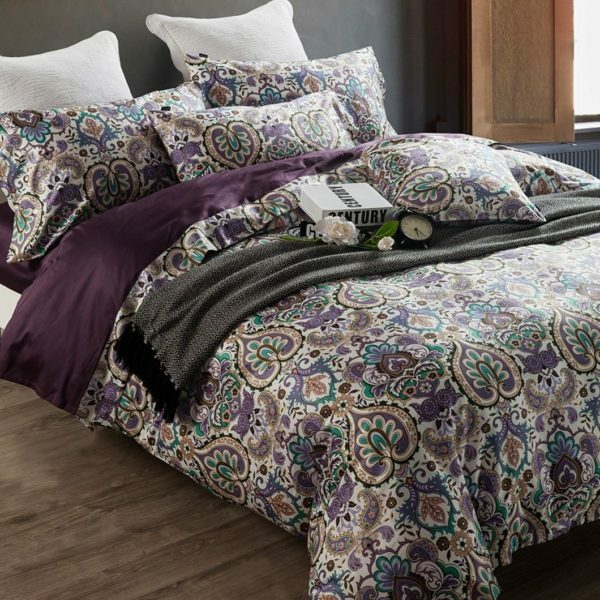 Bedding sets and duvet covers. 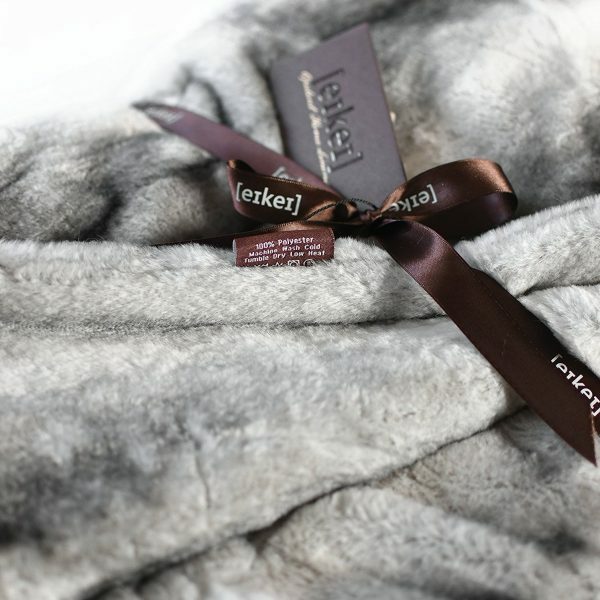 Quality 100% natural materials. 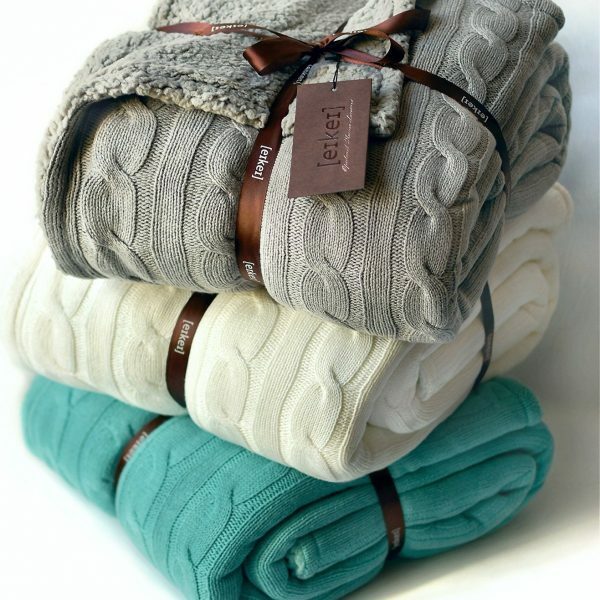 Soft, comfortable throw blankets in several colors.